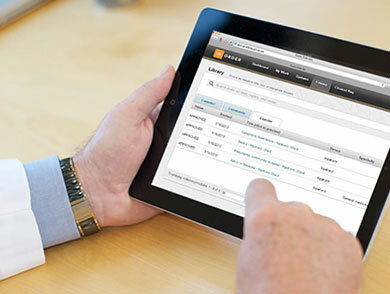 Designed by clinicians, for clinicians, the Elsevier Order Sets management system is an intuitive, cloud-based application for the authoring, reviewing and task management involved with developing and maintaining order sets. Order Sets was designed for the way physicians think and work, with easy-to-use ordering screens optimized for each type of order. Customization, localization and built-in modules support consistency, efficiency and rapid updating across multiple order sets, situations and venues. A flexible workflow tool enables users to quickly select the stage (Author, Review, Collaborate, Approve) and get started. A transparent project management interface shows detail on progress, stage status and team tracking. There is no need for direct HIT involvement in the workflow design, mapping or execution. 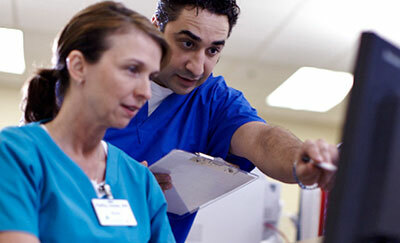 Modern collaboration tools enable interprofessional sharing and provide audit trails. The discussion board allows users to make or respond to comments, which can be monitored and acted upon. All open and closed comment threads can be reviewed to see why decisions were made and the evidence behind them.